Havasu Nutrition Night Time Fat Burner Review | Buy or a Scam? Losing weight and burning fat whilst enjoying a deep, restful sleep sounds like most people’s idea of heaven. What isn’t to like about it? The Havasu Nutrition Night Time Fat Burner promises to do exactly that. But does it? We look at the Havasu Nutrition Night Time Fat Burner in more detail in this review and see if it lives up to its bold claims. 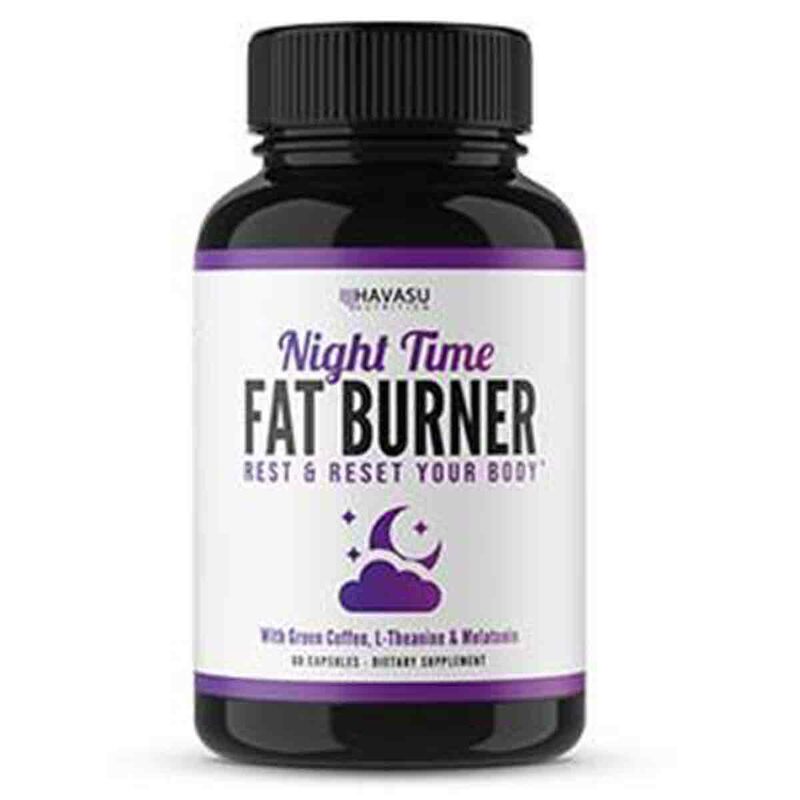 Havasu Nutrition Night Time Fat Burner is a once-a-day supplement, that claims to help consumers lose weight and burn fat whilst they sleep by enhancing thermogenic activity. The supplement itself contains some well-known sleep and relaxation-inducing ingredients, such as melatonin and valerian root extract, but you may find that it causes some side effects such as bad dreams and restlessness. What Are The Side Effects Of Havasu Nutrition Night Time Fat Burner? Some of the ingredients have their own side effects. Please see the side effects tab for more information on these. How Much Does Havasu Nutrition Night Time Fat Burner Cost? Havasu Nutrition Night Time Fat Burner costs $21.95 as a one-time purchase on Amazon, or $20.85 if you decide to take advantage of the subscribe and save offer. This includes free shipping within the US. Each bottle contains 60 capsules, which should last for approximately two months, if taken as directed. It’s not horrendous, as far as supplements go. Certainly for aiding sleep, anyway. It is jam-packed with known sleep enhancing ingredients, such as melatonin, valerian root, and lemon balm. As it doesn’t state the ingredient quantity, we don’t know how much of each one it has, but we would imagine it would have some sort of effect. As far as burning fat goes, we are yet to be convinced. The ingredients to support weight loss and fat burning are rather weak, and will only work if you have a carb heavy diet. 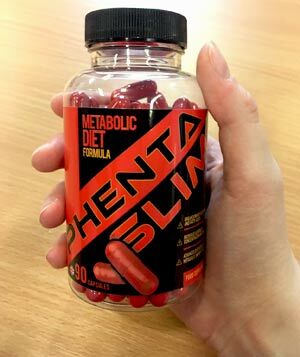 If Havasu Nutrition were more open about the quantities of each ingredient, we might be more inclined to be positive about it, but as they decided to keep it a secret, we cannot approve this supplement. Overall, we do not recommend Havasu Nutrition Night Time Fat Burner to our readers. Havasu Nutrition Night Time Fat Burner is a once-daily supplement. It is designed to help users burn fat whilst enjoying a restful sleep, helping them wake up feeling ‘refreshed and reshaped’. It should be taken before bedtime. Sleep is important for overall good health and successful weight loss, but with most of us living extremely busy lives – balancing work and home life – a decent night’s sleep is often overlooked. Many studies have shown that too little sleep can lead to people snacking, thus consuming more calories than they need, as well as disrupting the metabolism. 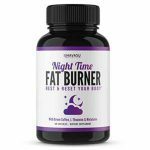 The Night Time Fat Burner from Havasu Nutrition, an American company, contains some ingredients known for promoting sleep, namely melatonin and valerian. However, this is part of the proprietary blend, known as the ‘Rest and Reset Blend’, so it is unclear how much of each ingredient the supplement contains. Take one capsule a day, preferably after your last meal, or as directed by a healthcare professional. Havasu Nutrition is an American company based in Tampa, Florida. They supply a whole range of natural health and wellness supplements. There does not appear to be any information about when the brand was established, but they have a fully functional and professional looking website. They have a page dedicated to frequently asked questions about products, the ordering and return and refund process. Havasu Nutrition claims that they take pride in delivering the highest quality products, and that the carefully chosen and all-natural ingredients are the foundation of the company. They are “committed to not only delivering better nutritional results through natural remedies, but also delivering better health, confidence and, ultimately, a better you. From losing weight to thinking more clearly, feeling energized and sleeping better, we will help you fulfill your true potential and go after those things you are genuinely passionate about”. None of the claims about their products has been evaluated by the FDA. What Does Havasu Nutrition Night Time Fat Burner Claim To Do? Does Havasu Nutrition Night Time Fat Burner Work? Research has found that taking between 2mg and 12mg of melatonin) before bed can help you fall asleep and stop unhealthy sleep patterns, by regulating the day/night cycles. It also has a calming effect and can be prescribed before surgery. However, we do not know how much melatonin this supplement contains. L-Theanine can also help the brain to switch on alpha waves, the mental state experienced when we are half asleep and half awake, and the same state achieved by hypnotism and meditation. Valerian root is also another known sleep enhancer, which is commonly used to treat sleep disorders and anxiety. Green coffee bean extract is thought to help burn fat thermogenically, and has also shown in some (albeit small, and sometimes industry sponsored) studies to help reduce the number of carbs absorbed into the body, as does white kidney bean extract. All in all, in terms of helping sleep, it will probably be quite effective. When it comes to fat burning – well, unless you are consuming a diet high in carbs and nothing else, it probably won’t do anything. What Are The Ingredients of Havasu Nutrition Night Time Fat Burner? White kidney bean extract powder: This may be helpful for weight loss because the beans produce substances that interfere with an enzyme called amylase that is necessary for the breakdown of carbohydrates. Carbs are one of the main sources of calories in many diets. According to a study published in the International Journal of Medical Sciences in 2007, people who took this supplement while eating a carbohydrate-heavy diet lost more weight, and more of that weight came from body fat, than those who followed the same diet but took a placebo. However, this is only likely to be effective if the user is eating a high-carb diet, as it does not work on sugars. Green coffee bean extract: This contains a substance called chlorogenic acid which is thought to be responsible for weight loss effects by reducing the absorption of carbs, like white kidney bean. It contains a small amount of caffeine, despite the supplement claiming it contains no stimulants, which will work thermogenically to encourage the metabolism. It has been shown to work in some small studies. L-theanine: This is an amino acid only found in tea. In the right quantities, L-theanine is generally considered safe, and has been shown to reduce anxiety blood pressure and improve sleep. L-theanine may increase alpha waves – the state where you are relaxed but awake. L-tryptophan: This is an essential amino acid which means the body needs this, but is only obtained from food such as turkey, salmon, meat, nuts, pulses, and eggs. It is changed in the body to 5HTP (5-Hydroxytryptophan), a chemical in the body that helps make serotonin, the brains feel-good chemical. There are some doubts about its safely as it was linked to causing a neurological disorder, and it is known for causing other side effects. Valerian Root extract: Valerian root is commonly used to treat sleep disorders, anxiety and physiological stress. It contains a chemical called linarin, which creates a sedative effect. It also can help to increase the amount of a chemical called gamma aminobutyric acid (GABA) in the brain. GABA helps regulate nerve cells and calms anxiety. Lemon balm extract: This is a natural herb, well known for its sleep-inducing qualities. Passion flower extract: Passiflora has been tested for its role as a natural anti-depressant and although research has indicated some initially promising results, it requires further testing. Melatonin: This is a hormone naturally found in the body and has been proven to help sleep disorders by regulating the night/day cycles. 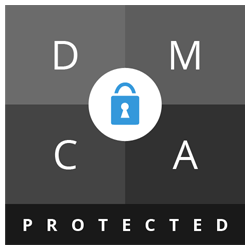 It isn’t licensed in the Uk unless prescribed for older people (over 55) suffering from sleep issues, or children with sleep disorders associated with conditions such as ADHD or autism. Does Havasu Nutrition Night Time Fat Burner Have Any Side Effects? Some of the ingredients in the supplement have their own side effects. Melatonin can cause headaches, daytime sleepiness, stomach cramping, and dizziness, and users should not drive for four to five hours after taking it. Valerian root can also cause headaches and stomach upsets, mental dullness, uneasiness, heart disturbances, and vivid dreams. White kidney bean can cause diarrhea and wind and can interact with diabetic medication. Use only as directed. Consult your physician before using if you are pregnant or nursing, have a serious medical condition or use prescription medication. For adult use only. Are There Any Customer Reviews For Havasu Nutrition Night Time Fat Burner? There are 35 reviews on the Havasu Nutrition website. Most of them are positive, but some mention that whilst it helps them to sleep, it does not appear to be doing anything for weight loss. Reviews on Amazon seem to be saying the same thing. Makes me a little tired after taking it. I sleep great at night now. But so far I have not seen much difference. Seems more like it’s helping maintain my weight. Maybe if I change my workout routine or something? Does Havasu Nutrition Night Time Fat Burner Offer a Money-Back Guarantee? Havasu Nutrition offers a 60-day, 100% money-back guarantee on all of the products on their website. This is made clear, and the returns process is very clearly stated. Where Can I Buy Havasu Nutrition Night Time Fat Burner? You can purchase the Night Time Fat Burner from the Havasu Nutrition website for $21.95, or from Amazon, for the same price. 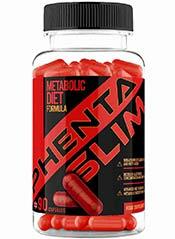 How does Havasu Nutrition Night Time Fat Burner compare to Phentaslim? The Diet Pills Watchdog does not recommend Havasu Nutrition Night Time Fat Burner.